Each piece is designed and created with intention. We rock hound all over Oregon to gather our gems! We wake up to create for you!! We rock hound all over Oregon to gather our gems! After my Lover cuts and polished all the stones I create a beautiful talisman of silver and gold, for you to cherish for years to come. 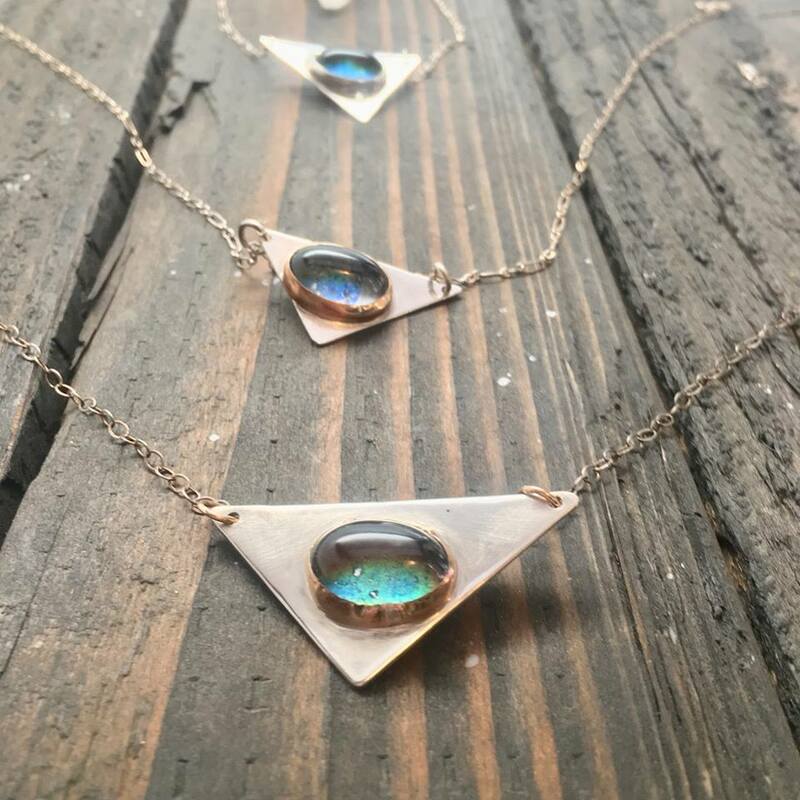 Each piece is designed and created with intention.